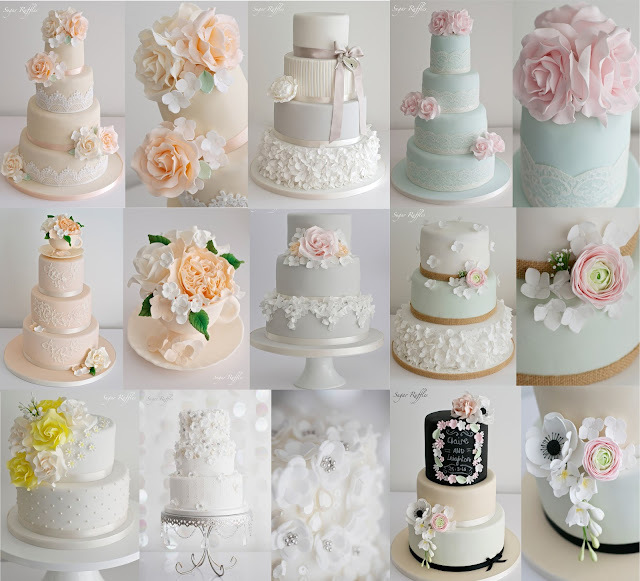 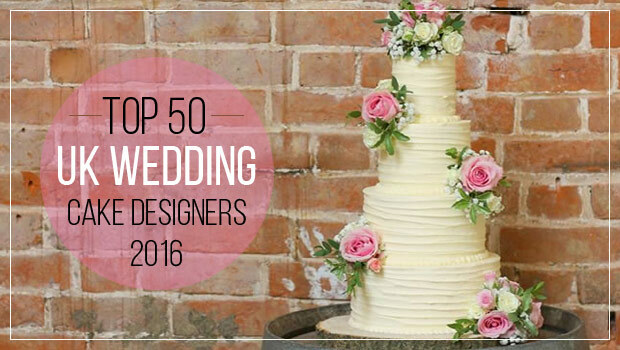 Here are just a few of my favourite wedding cakes from 2016. 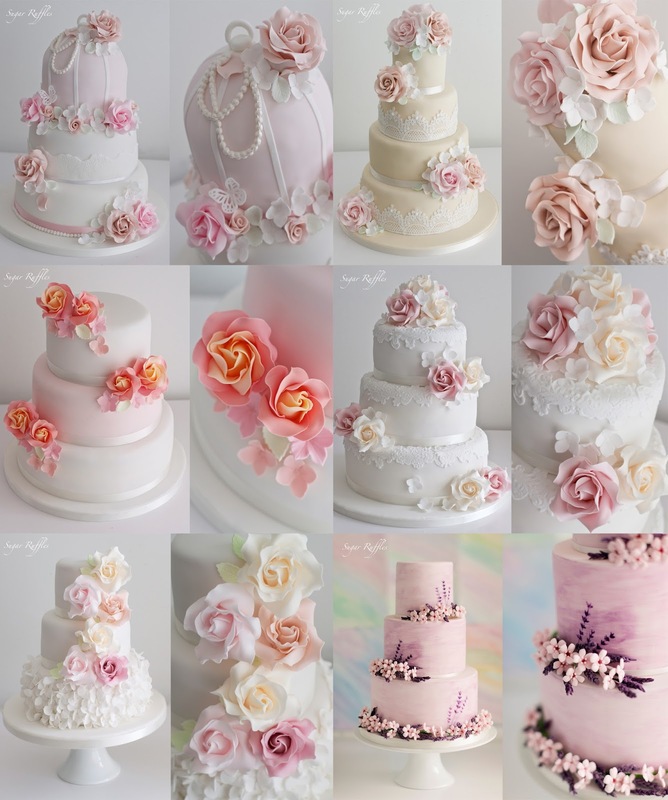 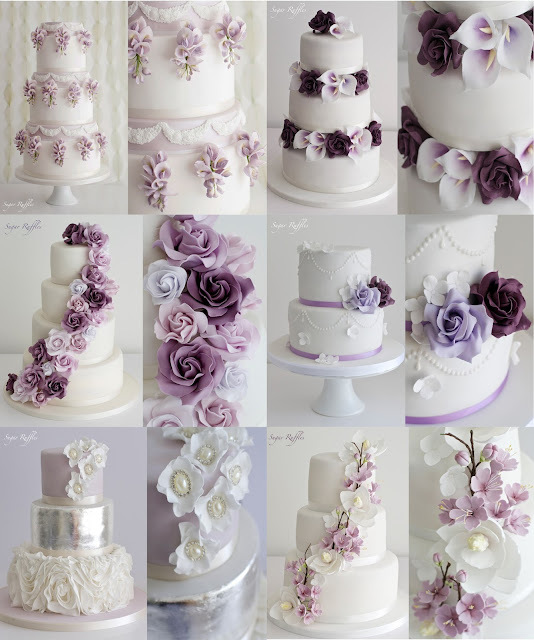 I enjoyed working with lots of lovely couples to design their wedding cakes! 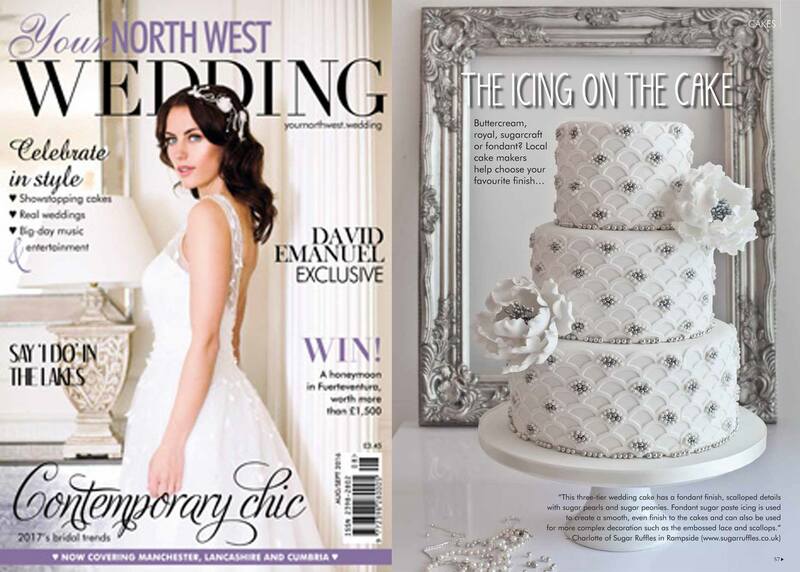 We are proud to have been working with Low Wood Bay in 2016 providing wedding cakes for their inclusive wedding package. 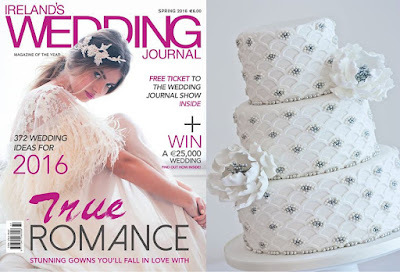 When you book your wedding package at Low Wood, you will receive a Sugar Ruffles wedding cake as part of your package. You can find more details here. I look forward to working on all the Low Wood wedding cakes booked in for 2017! 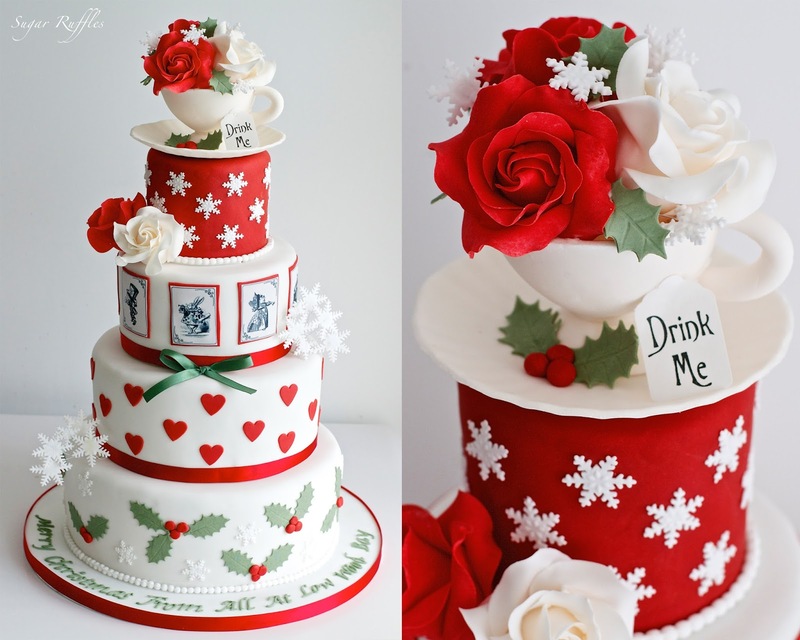 We also made Low Wood Bay's Alice in Wonderland themed Christmas Cake this year. 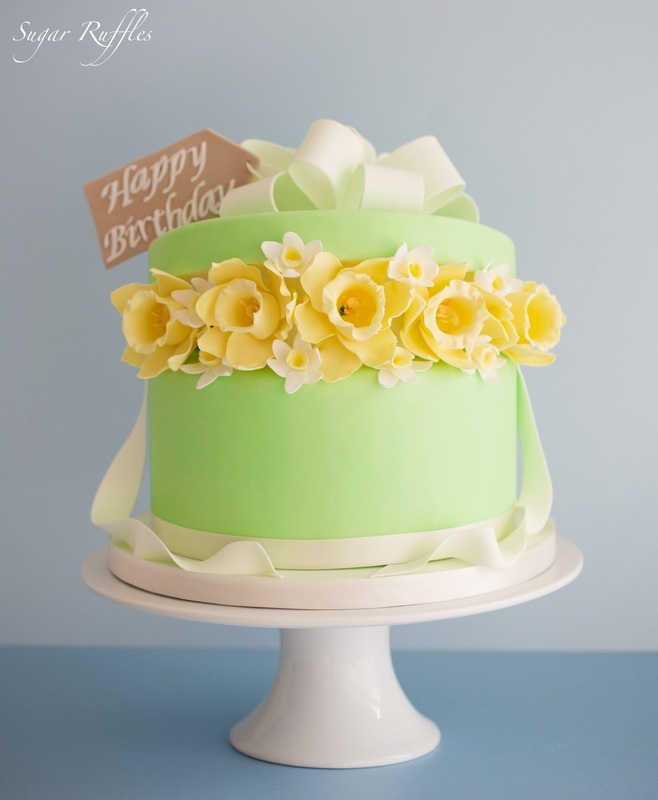 I really enjoyed continuing as a regular contributor to Cake Craft Guides in 2016. Here are some of the projects I worked on this year. 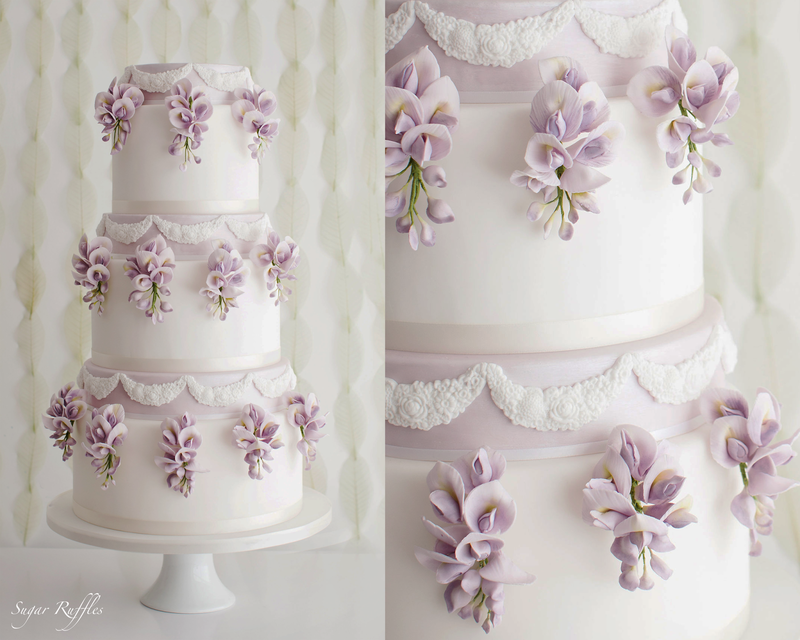 First I was given the task of creating a new design in association with the Marianne North gallery at Kew Royal Botanical Gardens. My design was inspired by the beautiful Marianne North botanical print 'Wisteria Mt.Fuji. 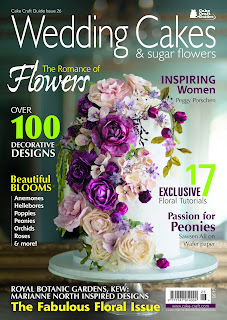 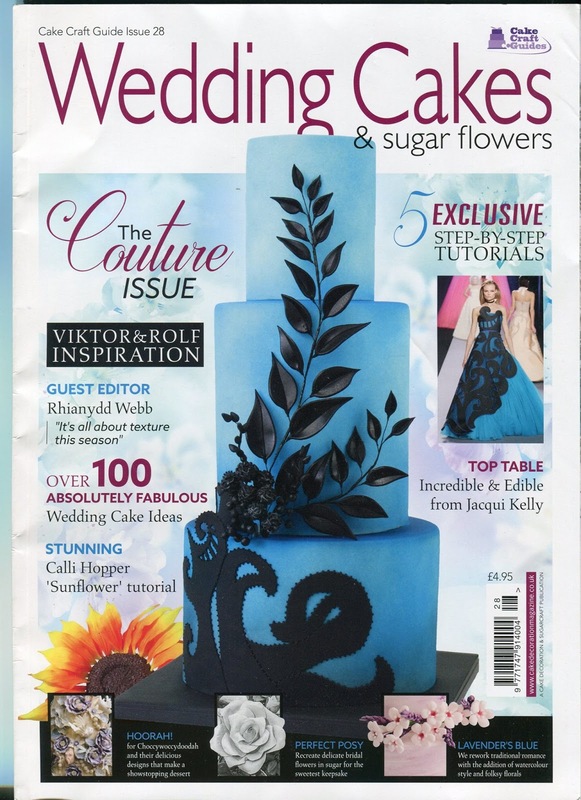 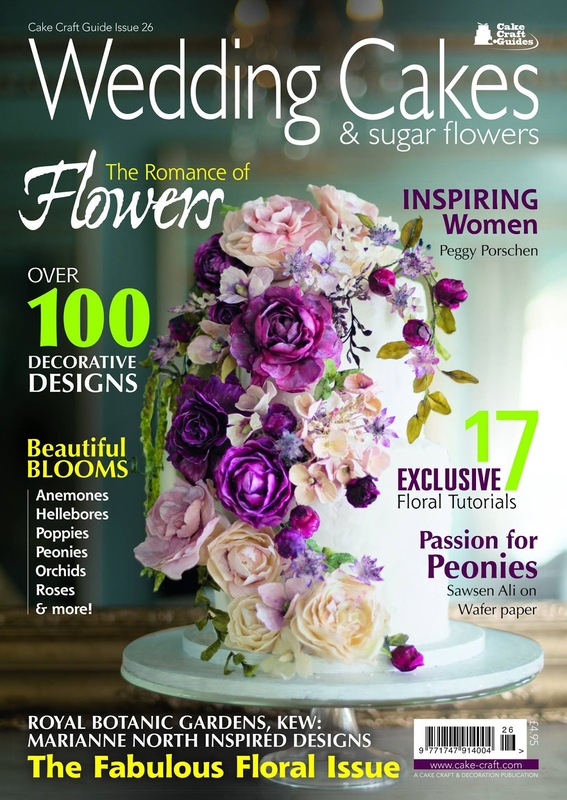 'The step by step tutorial was featured in the March issue of Wedding Cakes & Sugar Flowers Magazine. 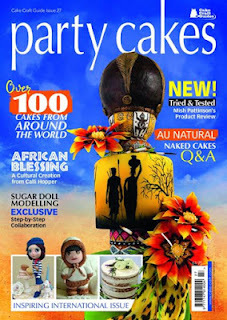 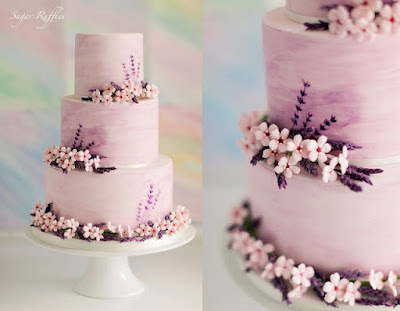 For the International issue of Party Cakes magazine I created a cake design inspired by William Wordsworth's Daffodils Poem.For the Couture issue of Wedding Cakes & Sugar Flowers magazine I created a watercolour wedding cake with lavender and wax sugar flowers. I was so excited that my Christmas tree cake was chosen for the cover of Cake Craft and Decoration Party Cakes Magazine in November 2016! 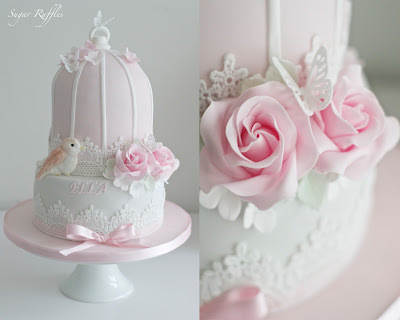 This year I also got the chance to make my lovely niece Ella's Christening Cake! 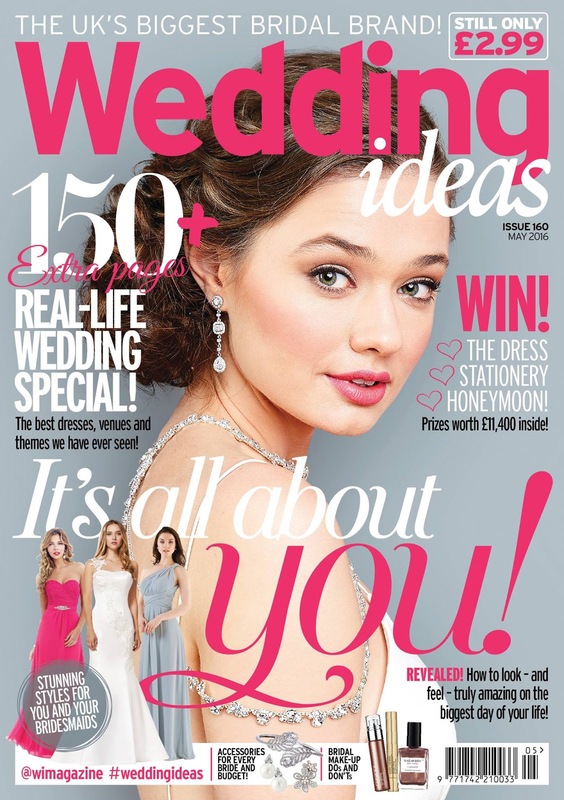 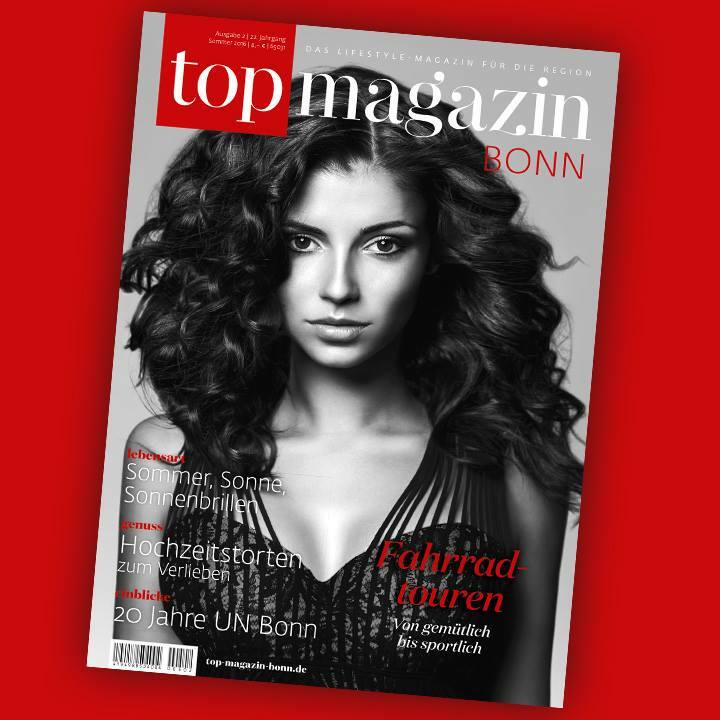 We have had lots of lovely magazine features this year including- Your North West Wedding Magazine, Top Magazin Bonn, Ireland’s Wedding Journal and Wedding Ideas Magazine! 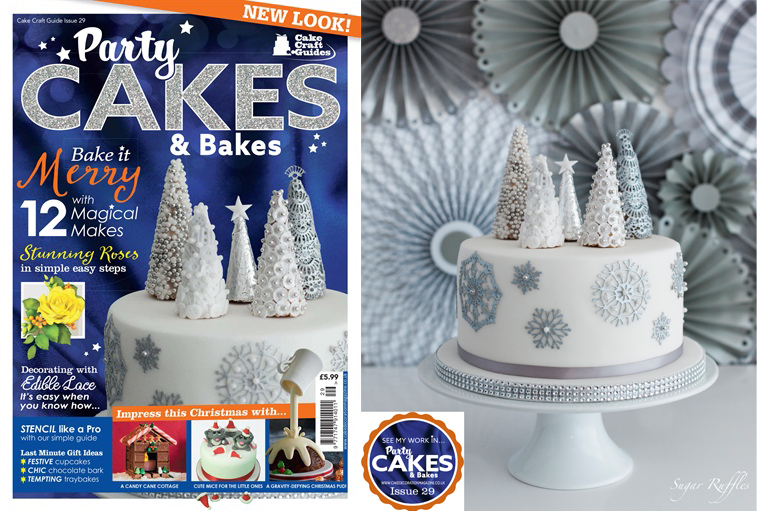 Thank you to all our customers and supporters for such a great 2016. 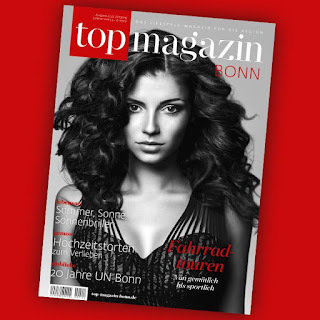 We're looking forward to lots of exciting new projects for 2017 including a new product launch which will be revealed soon!